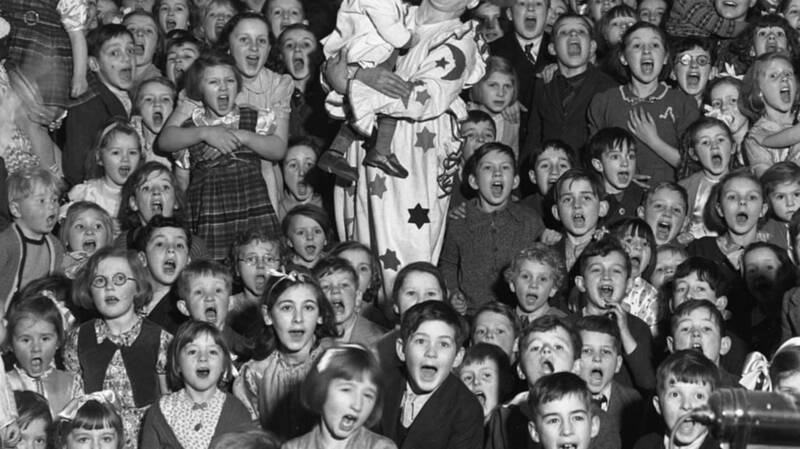 22 Pictures That Prove Clowns Have Always Been Scary. Adults used to find great pleasure in traumatizing children. The 10 Greatest Supernatural Stephen King Villains. Relive the terror all over again. The Civil War's Worst Cup of Coffee. The Essence of Coffee was a bright idea that turned out awful. Extremely Weird and Confusing Illustrations from a 1994 Scientology Handbook. See if you can make any sense out of them. Great Barrier Reef Obituary Goes Viral, To The Horror Of Scientists. It’s too soon to give up on saving it. Why Some Growers Oppose Marijuana Legalization. Medical marijuana producers are worried about corporate takeovers. Why Samsung will escape from its exploding phone debacle with only a few burns. Still, no one knows for sure what happened. Tituba, the Early American Witch. The Caribbean slave was ground zero for the Salem witch panic.